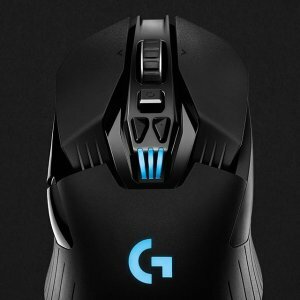 All Deals Electronics/Computers Computer Accessories Save up to 50% Select PC Gaming Accessories. Expired Save up to 50% Select PC Gaming Accessories. Best Buy offers save up to 50% Select PC Gaming Accessories..